 The Albuquerque Hispano Chamber of Commerce was incorporated in 1975 with a foundational objective to meet the needs of the Hispanic business community. The incredible vision and leadership of the Chamber is the bedrock that has enabled the Chamber to grow into the largest Hispanic Chamber of Commerce in the nation. We enjoy a strong legacy of dedicated community leaders who have invested their time, expertise and resources to promote business and community growth. Similarly, today, our focus is "Contributing to a Greater Cause.” Every day we commit to humbly honor our founders by continuing the charge laid before us many years ago. By moving confidently forward through periods of transition, working diligently to make Albuquerque stronger and more competitive, we are the collective voice and advocate of our membership. The Albuquerque Hispano Chamber of Commerce has grown in ways even our founders had not imagined. The scale and scope of the Chamber’s network has increased significantly with the addition of the Convention & Tourism Department, providing newfound opportunities for membership both domestic and abroad. Additionally, the Barelas Economic Opportunity Center has been a pioneer of adult education offering nationally recognized training programs not just to our members, but also the surrounding community. 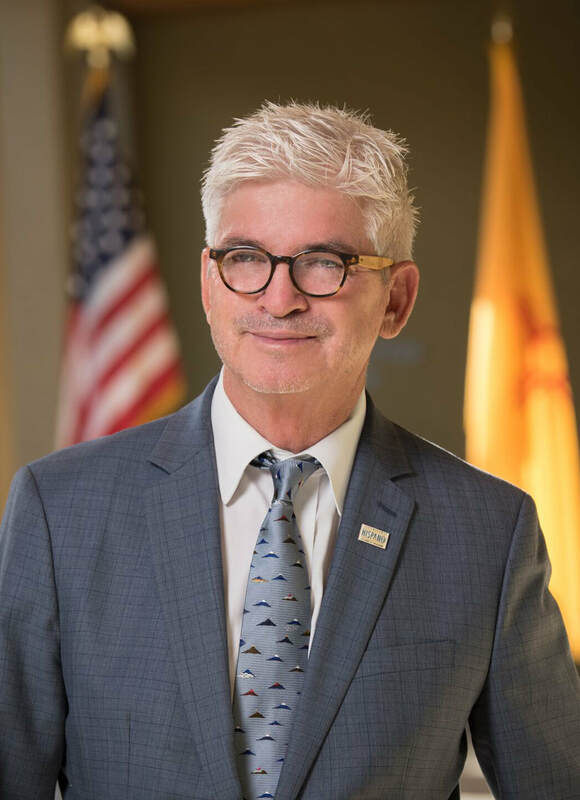 While we are proud of the journey that led us here today, we recognize that without you, our remarkable chamber members, there would be no Albuquerque Hispano Chamber of Commerce. Your continued support, trust and engagement in all that we do is invaluable, because truly, we are here to serve and support YOU. We are very grateful and humbled by that responsibility. Thank you for trusting us. We always want to hear from our members, your concerns and your ideas are important to us. We are here to serve you.